The Faculty of Letters (located near the railway station on Horea Street) is one of the most diversified in the university with an outstanding teaching staff and assiduous students, an institution associated with the names of many famous scholars. 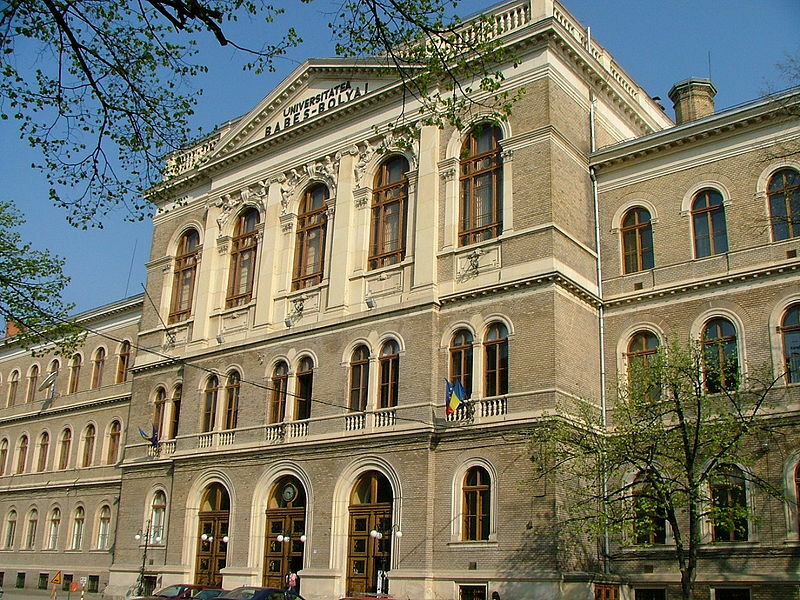 Babes-Bolyai University (located in the centre of the city on Mihail Kogalniceanu Street) is one of the largest and most important universities in the country. It is a modern multi-cultural university of European renown. Cluj is one of the oldest cities in Romania, first attested in records in 124 AD when it became an important municipium of Roman Dacia and was given the name Municipium Aelium Hadrianum Napoca. 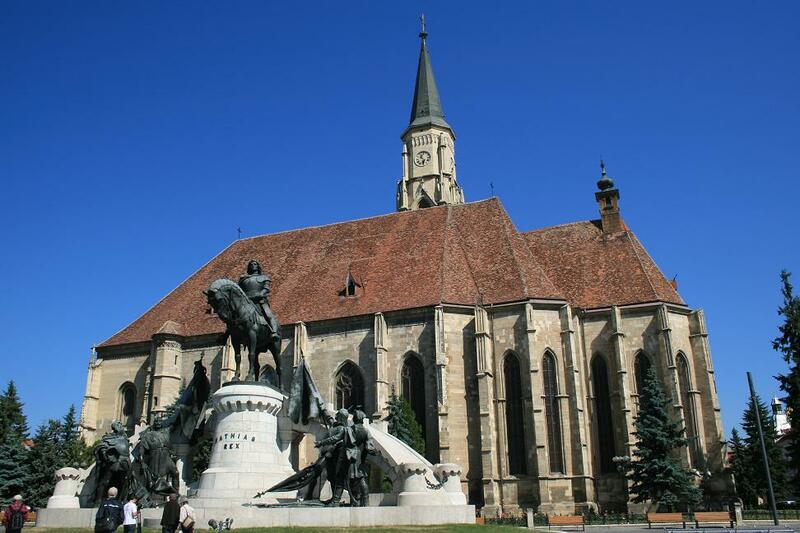 In 1541 Cluj became part of the Principality of Transylvania. 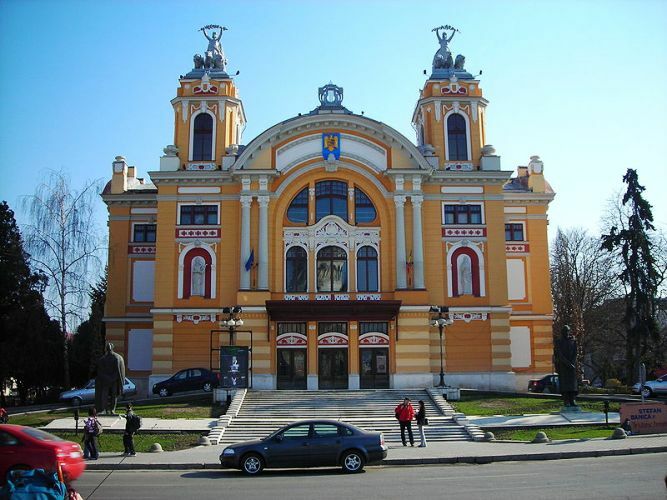 Although Alba-Iulia was the political capital for the princes of Transylvania, Cluj was the main cultural and religious centre for the principality. The city grew in prosperity and population to become the second city of Romanian principalities by the early seventeenth century. From 1790-1848 and 1861-1867, Cluj was the capital of the Grand Principality of Transylvania and the seat of the Transylvanian diets. 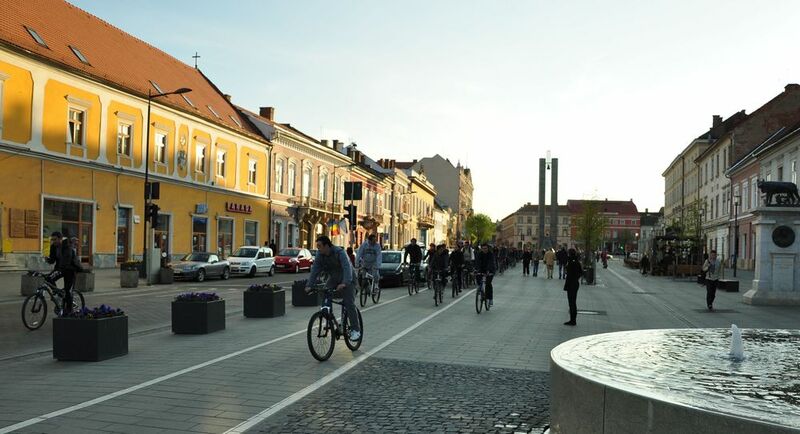 From as early as the Middle Ages on, the city of Cluj has been a multicultural city, home to a mixed population of ethnic Romanians, Hungarians, and Saxons hence its diverse cultural, spiritual and religious life. Cluj-Napoca has been shaped by many centuries of tempestuous history into today’s modern, dynamic and rapidly changing city that takes pride in its rich cultural heritage. 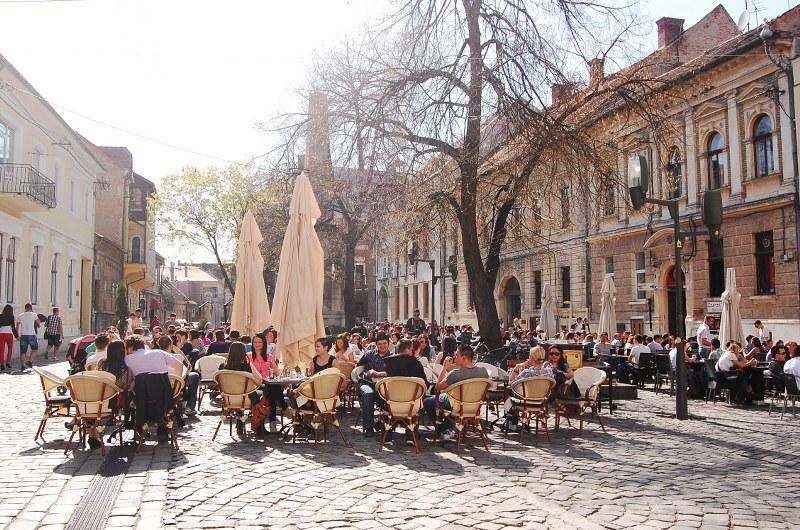 Now Cluj-Napoca is a thriving commercial and financial centre where cutting-edge developments sit comfortably next to vestiges of old. 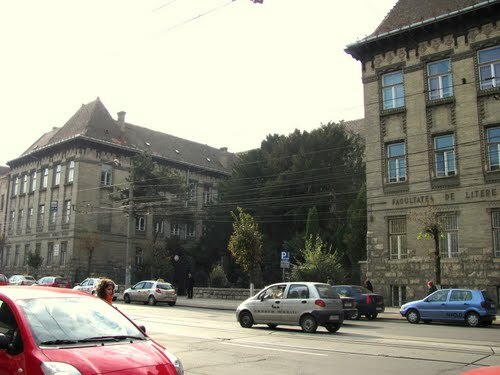 Today the city is an active and distinguished centre of learning and culture, one of Romania’s leading academic communities, hosting several state and private-owned universities, such as: “Babes-Bolyai” University (the largest in East-Central Europe with over 45,000 students), the Technical University. “Iuliu Hatieganu” University of Medicine and Pharmacy, the University of Agricultural Sciences and Veterinary Medicine, the Arts and Design University, “Gheorghe Dima” Music Academy, “Dimitrie Cantemir” Christian University, “Bogdan Voda” University; several important academic libraries, of which “Lucian Blaga” Central University Library houses an extensive general collection of books and manuscripts, with substantial holdings in Greek and Latin classics, Italian, French, English, and Neo-Latin literature, Reformation theology, and New World exploration; several museums and institutions of culture, among which: the Transylvanian Ethnographic Museum (with an open air section), the History Museum, the Art Museum, the Pharmacy Museum, two theatres and operas (in Romanian and Hungarian); a Philharmonic Orchestra. Most notable among the city’s major tourist attractions are: St Michael’s Cathedral (erected between 1350-1470 under king Sigismund I, one of Romania’s largest and most impressive Gothic cathedrals), the statue of Matthias I Corvinus (the king of Hungary, probably born here in Cluj, whose monument was inaugurated at the end of the 19th century), Banffy Palace (a baroque building of the 18th century which hosts the Art Museum) a replica of the statue of Lupa Capitolina (with which the city of Cluj was presented in 1921 by the City of Rome, as a token of the Latinity of the Romanian people), the Orthodox Cathedral (erected between 1921-1933, famous for its ecclesiastical Byzantine architecture and its murals), the building of the Romanian National Theatre (in baroque-rococo style and inaugurated in 1906), the remains of the medieval wall of the city with its Tailors’ Bastion (built about the 16th century), the Reformed Church (erected, between the year 1486 and the first two decades of the 16th century, under the direct supervision of Matthias I Corvinus and famous today for its pulpit in Renaissance style), the statue of St. George killing the dragon (the original of which, now in Prague, is the work of two artists from Cluj, Martin and George, who made it in 1373), the Botanical Gardens (the largest in the SE of Europe, with a famous collections of plants from all corners of the world, a rose garden and a Japanese garden and greenhouses with Mediterranean and exotic plants). 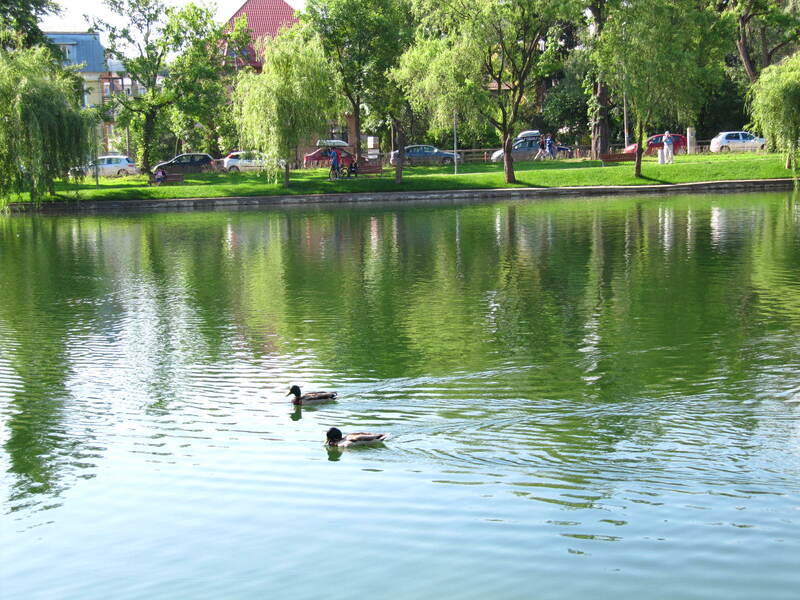 Cluj is also the perfect base to explore the picturesque West Country. 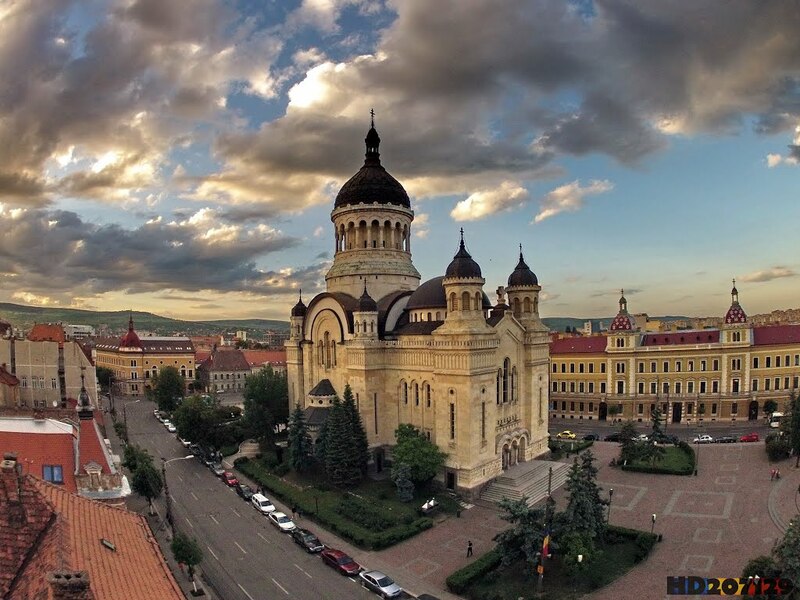 Cluj-Napoca is conveniently situated for air, rail and road travel. The city is served by a modernized railway station and an international airport which has direct flights now from across Europe and connecting flights from the USA.